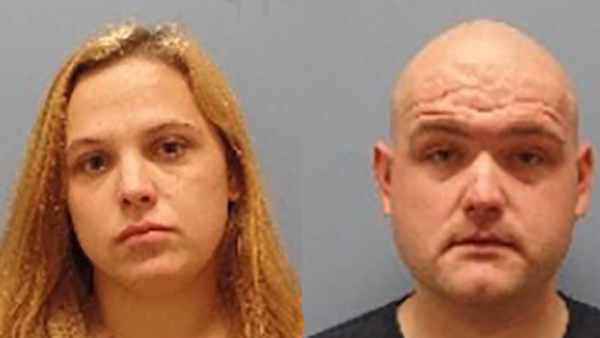 In messages obtained by WEWS, Nataleigh Schlette, 25, and Micah Risner, 29, who both said the incident was "joke" and a "hoax." The two used Facebook to send a photo of a woman covered in what appeared to be blood, with a knife nearby. A message read "Please help me! I really didn't mean to. I don't remember. We was arguing and I woke up to this."